A friend of mine from one of my cross dresser - transgender support groups recently got fired unexpectedly from her job. She started HRT approximately six months ago and did talk about the point of "no return" on her job, when she would have to come out as her true self. She was reasonably positive nothing would happen following a few preliminary discussions with fellow employees. I have not seen her yet, to hear her side of the story. Onscreen transgender representation in Hollywood is severely lacking; the GLAAD Media Institute found that across broadcast, cable, and streaming television series that aired during the 2017–2018 season, only 17 regular and recurring characters were trans. 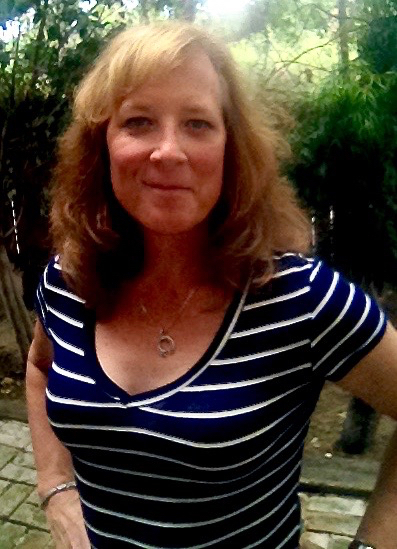 The statistics aren’t any better for trans people behind the camera, with a few exceptions like Shadi Petosky, who created Amazon’s Danger & Eggs animated series after working for eight years as an animation supervisor on Nick Jr.’s Yo Gabba Gabba! Like most showrunners, Madden had worked steadily in television before running a show. But since she came out as transgender, Madden says the job offers have dried up. " For more, go here. and always remember, keep your friends close and your enemies closer. Even if ones job may be protected, by law, as it relates to her or his trans status, an employer can find some other reason to terminate employment. It may not be that the employer is averse, personally, but there could be a feeling that a trans person may not be as productive (especially, if the job involves dealing with the public). If nothing else, an employer may just want to eliminate the potential drama in the workplace. There is a lot of difference between being accepted, even supported, in ones transition on a personal level and how others see it when profits are considered. I've heard from other trans people who advocate securing a job before transitioning. I'll agree to that only if one were going into that job before really knowing that she or he would be transitioning. The decision to transition begins with being honest with oneself and her/his own gender identity. The next step is to be honest with others. I would much rather go into something as my genuine self, and to be accepted or rejected based on that honesty. For me, it's "what you see is what you get." Not to say that makes it easier to find employment, however, but I can start - and proceed - entirely based on who I am - not what I may be perceived to be.